Car wraps allow vehicle owners to achieve a unique look while protecting their original paint job underneath. Like regular paint, however, these vinyl films require care and maintenance to preserve their condition. If you’re planning to have car wraps installed or have them already, follow these care tips to keep it looking beautiful. The sun’s ultraviolet (UV) rays cause discoloration and fading. While the effects might not be as noticeable on matte finishes, car wraps with bold designs or bright colors will show wear quickly. Park in the shade as often as possible or cover your vehicle if you do not have covered parking. Automated car washes are convenient, but the harsh cleaning solution and abrasive brushes may harm your vinyl wrap. 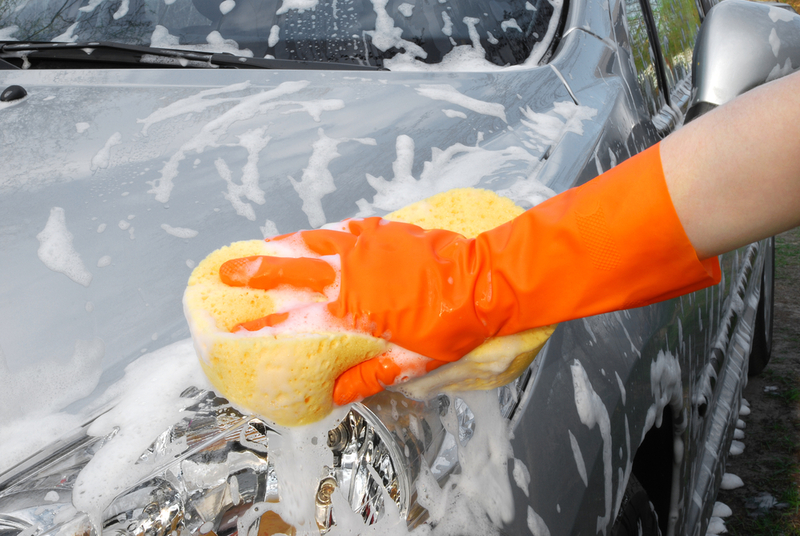 Instead, wash your car by hand with a soft sponge and mild soap or shampoo. Rinse debris off first by spraying it with water. Be wary of washing your vehicle on days when the temperature is high. Spraying the hot metal with cool water will cause the vinyl wrap to bubble and warp. During summer, wash your car in the mildest part of the day, either early in the morning or at sundown. Most car wraps are laminated, either for protection or added gloss. However, you can go a step further by using silicone or Teflon™-based products designed specifically to protect them from external elements. Ask the technicians who installed your vehicle wrap for recommendations. The first step to a long-lasting car wrap is meticulous installation by a professional. In Brooklyn, NY, get custom vinyl wraps on your personal vehicle or company fleet at DTM Signs and Truck Wraps. This award-winning graphic design company also specializes in advertising services and storefront decals. This one-stop shop can help you create the design, print it, and install it. Call (347) 312-5488 today or visit their website to learn more. Financing now available.